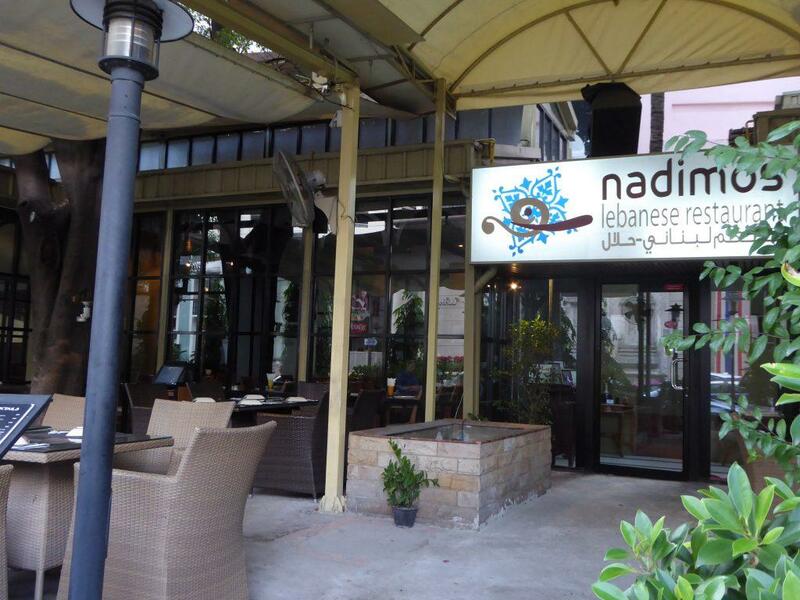 Nadimos is a Lebanese restaurant in Bangkok with two locations in Silom & Sukhumvit. 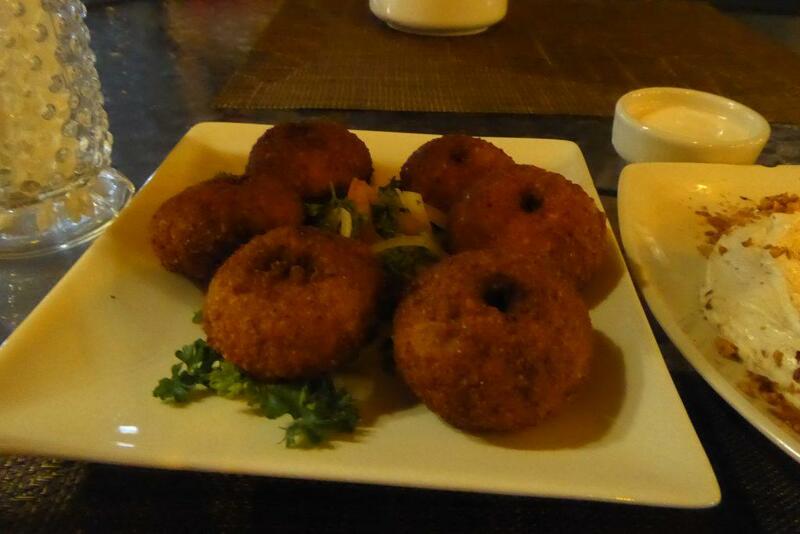 The restaurant serves traditional authentic Lebanese cuisine with ingredients imported from Lebanon. The extensive menu includes classic dishes such as Tabbouleh, baba ghanoush, hummus, kebabs, shawarma, hot and cold mezze, BBQ meat and seafood. 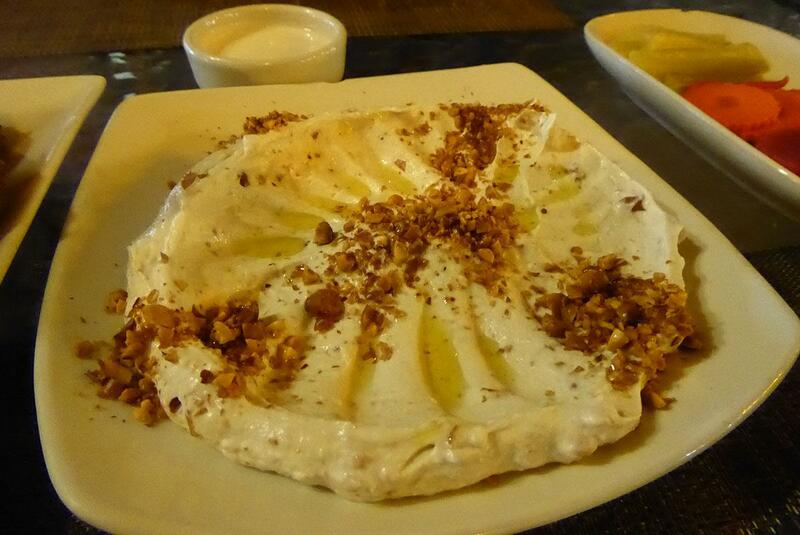 There are Lebanese desserts as well as wine and strong authentic coffee. 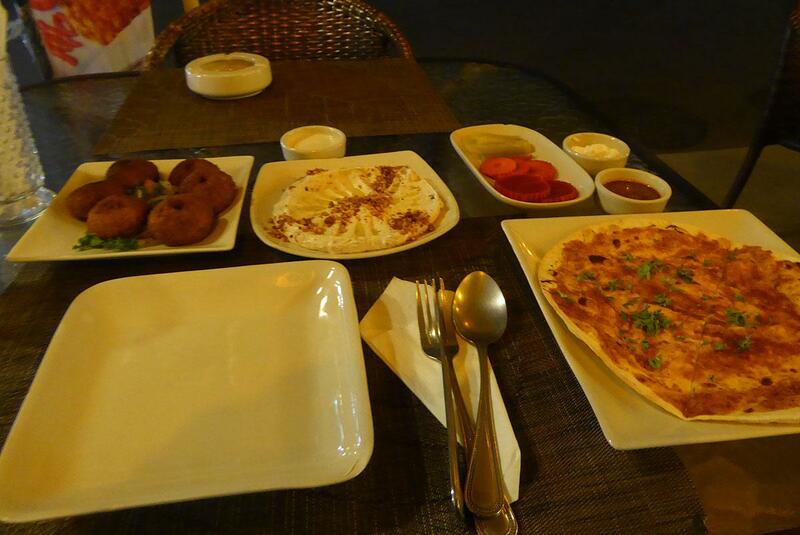 Portions are large and on arrival, you will be served a complimentary bowl of fresh vegetables with dips. Nadimos is vegetarian-friendly with more than half of the menu suitable for non-meat eaters. Mains from 240-490 baht, hot and cold mezze 150-290 baht. Alcohol is served with beers from 90 baht. Both locations have indoor air-conditioned rooms and pleasant outdoor terraces. The food is high quality but inexpensive. Be sure to try the excellent coffee. Location 1: Baan Silom, Silom Road Soi 19, Bangkok. Getting There: BTS Sala Daeng (exit 2), MRT Si Lom (exit 2) and continue by taxi. Getting There: BTS Phrom Phong (exit 2). Turn right into Sukhumvit 24. Nadimos is a 10-minute walk on the right opposite the Davis Hotel. You could also take a taxi or motorbike.